Believe it or not, good dog names much like dogs themselves can come in all shapes and sizes. There's choices that sound big…like Moose, Chewbacca, Yukon or Magnum. Ideas that sound small…like Gumball, Nibbles, or Squeak. How about for a brown colored pooch?…like Coco, Kahlua or Java. 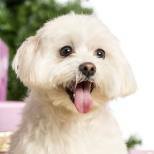 Or even one that reflects your pals temperament, like Espresso or Lightning for a pup that’s a bit high strung. As you can see, there’s a lot of creative dog names to choose from that go beyond the ones you always hear called out at the local park, groomers, or doggie daycare. 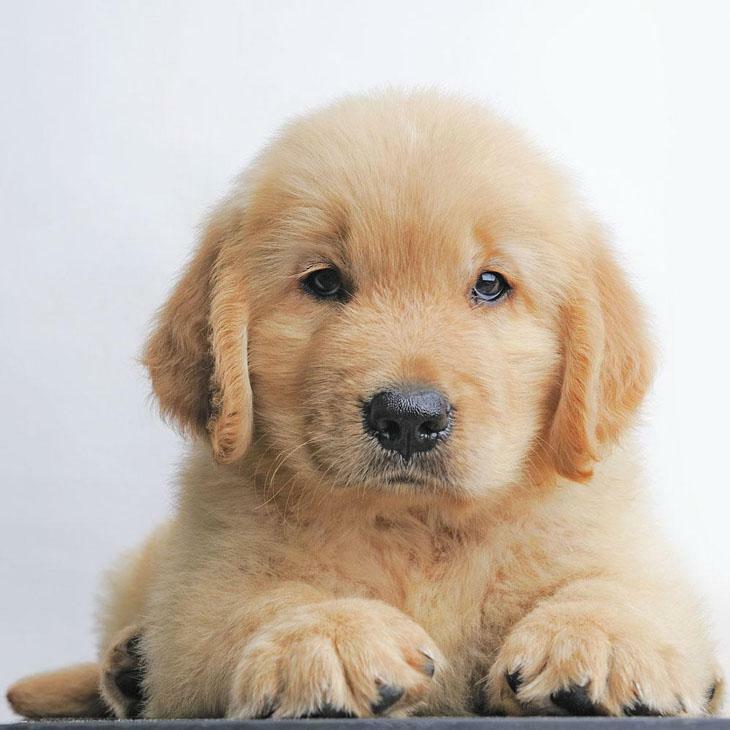 So what we’ve tried to do on this site is assemble suggestions that would reflect the uniqueness of your pups coloration, disposition and even size. Or maybe you’re just looking for something special that just seems to fit your boy or girl…we’ve got lots of those to choose from too. Considering that over the course of your pals lifetime you’ll call him or her over 30,000 times, you’ll want to choose the right dog name the first time, which is why we think (here comes a shameless plug) this is the perfect place to do so. So Where’s A Good Place To Begin? We always recommend starting on our Naming Tips page. You’d be surprised at some of the do's and don'ts there are when coming up with the perfect choice. This page will help avoid a mid-life change should there be something you hadn’t thought about. For Males: Perfect for the male that has a swagger all his own. If your boy has a style and panache that sets him apart from the rest of the pack, then these are worth a gander. Many interesting categories and our A-Z listings. For Females: If there were such a thing as a Canine Kingdom, do you feel your girl would qualify to be it’s Queen? If so, then we’re confident you'll find the perfect choice here for Her Majesty. Find fun A to Z listings too. Unique Dog Names: Ideas here from every category imaginable, like Hunting, Cowboy, Redneck, even for Sled dogs. You do own a sled? These work for both genders and will have your kids asking to be renamed. 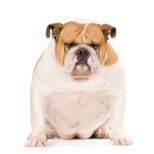 Cool Dog Names: For those owners who could swear that their pup is Elvis, or Marilyn Monroe incarnate and on four legs. 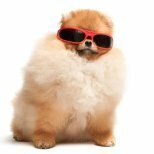 For a pooch that’s smooth, suave....and cool! Not for geeks, these are for those too cool for ordinary. 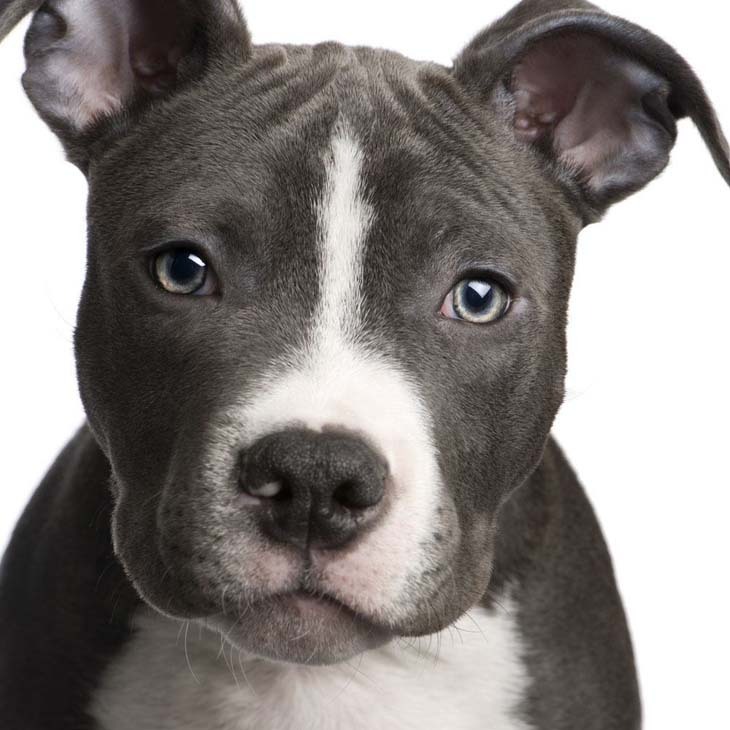 Breed Specific: Creative ideas for just your breed. 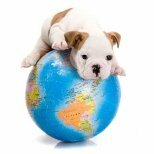 Lists dedicated to German Shepherds, Labs, Chihuahuas, Beagles and others. Yes, some choices fit better on certain breeds, find them here...woof! From Around The Globe: Are you proud of your heritage? Or maybe own a pooch that's of foreign lineage like a Dachshund, German Shepherd, or a Chihuahua that originates from Mexico? Ole'! We've spanned the globe for the best ones from different countries and regions. 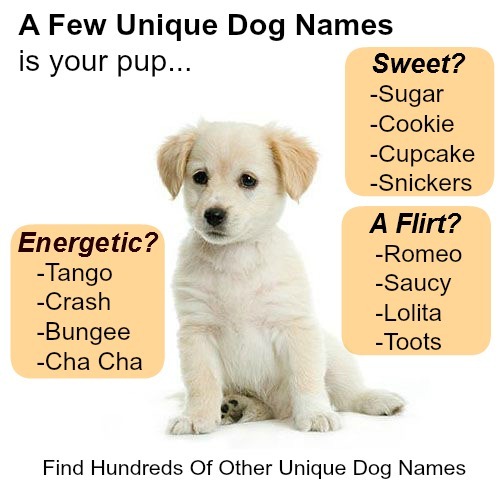 These are just a few of the many names for dogs categories on this site. Many more can be found on the bluish Navigation bar to your upper left. We hope you enjoy your stay here, and are are confident you'll find the perfect choice for your furry pal!